In-Sight Optical is proud to offer the advanced technology which has revolutionized the way chronic dry eyes is treated. Insight Optical is proud to be the only provider of this exceptional treatment for chronic dry eyes in Burlington, MA. Effective relief from dry eyes requires directly addressing the dysfunction in the meibomian glands. There are currently a number of treatments that attempt to stimulate the meibomian glands to produce more moisturizing and protective lipids. What LipiFlow does is directly massage and warm the meibomian glands in a safe, comfortable, and targeted way. LipiFlow is currently the only treatment which heats the meibomian glands directly from the undersurface of the upper and lower lids. LipiFlow uses vectored pulsation to simultaneously pump and express the blocked oil glands. 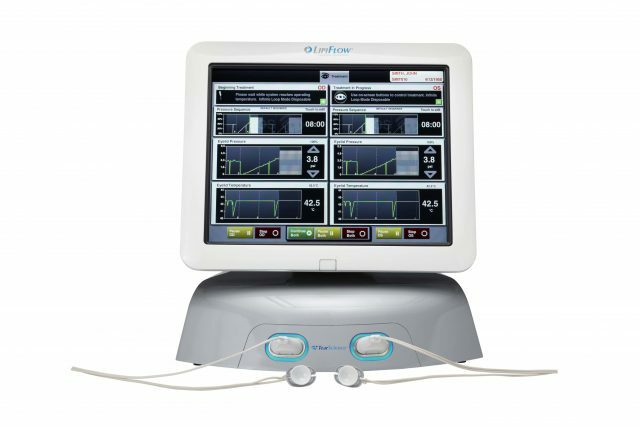 LipiFlow is the only electronic device to be FDA-approved for treating MGD. The procedure is backed up by significant research and clinical trials demonstraiting that it is both safe and effective at treating chronic dry eyes and (MGD) Meibomian gland dysfunction. Instead of a combination of painful or partially effective treatments, LipiFlow both massages out blockages while simultaneously applying heat. 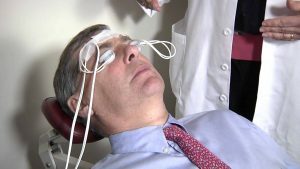 The process uses”Vectored Thermal Pulsation Technology” ― A patented algorithm of precise heat is applied to the inner eyelids with directed gentle massage to remove blockages from the meibomian glands. This treatment is designed to restore the natural oil flow to the tear film that covers the eye’s surface.